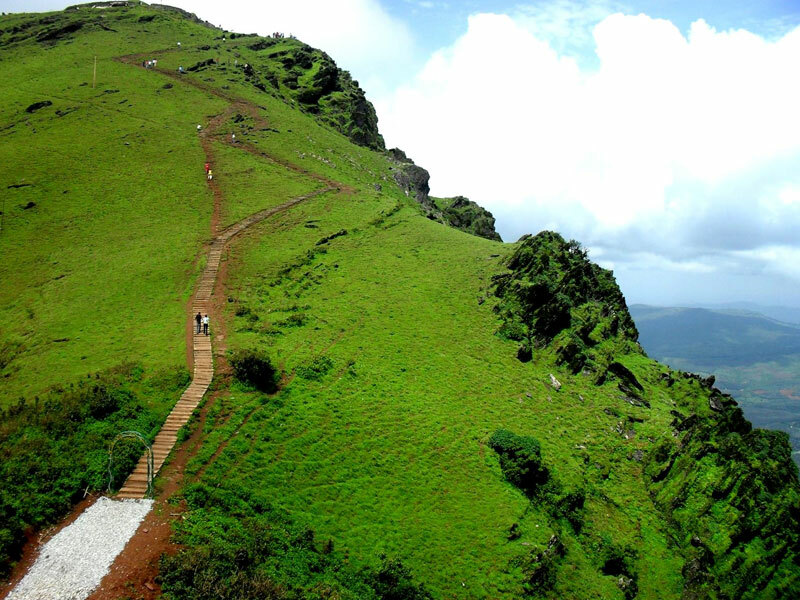 If you are a hiking enthusiast, one place in Karnataka that you must visit is Chikmagalur. 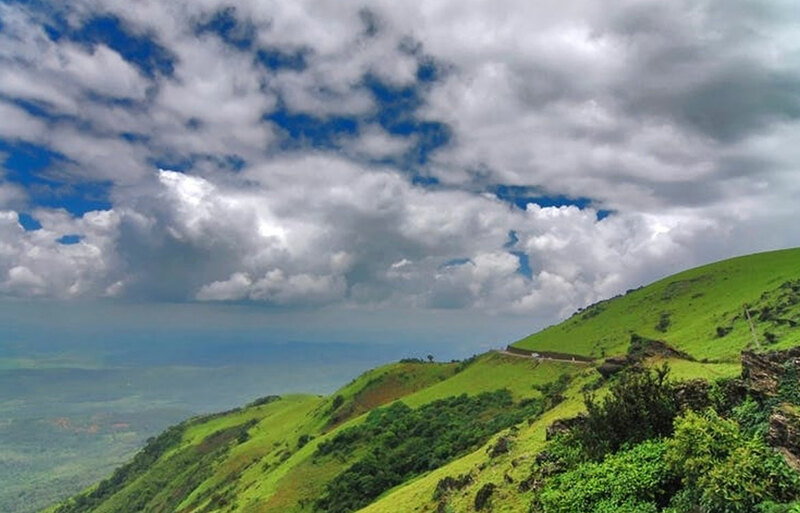 With a number of unspoiled trekking trails in Baba Budangiri, Kudremukh and Mullayanagiri ranges, Chikmagalur attracts tourists from all over the country. The place is also dotted with some of the finest waterfalls in the region. Travel with us to hills as our outstation taxi service is not only reliable, but we also ensure to provide maximum comfort and safety. Besides offering the highest quality of transportation service, we also make it a point to be cost-effective. 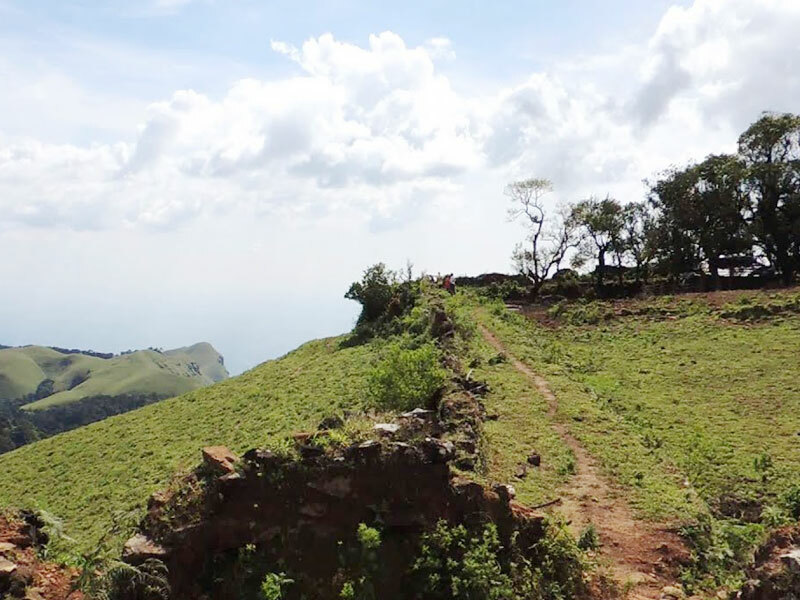 The highest peak in Karnataka standing tall at around 2000 meters altitude, Mullayangiri is a trekker’s paradise. Undulating hills with lush green grass cover is unique to this region. The place is immensely popular with the adrenaline junkies. 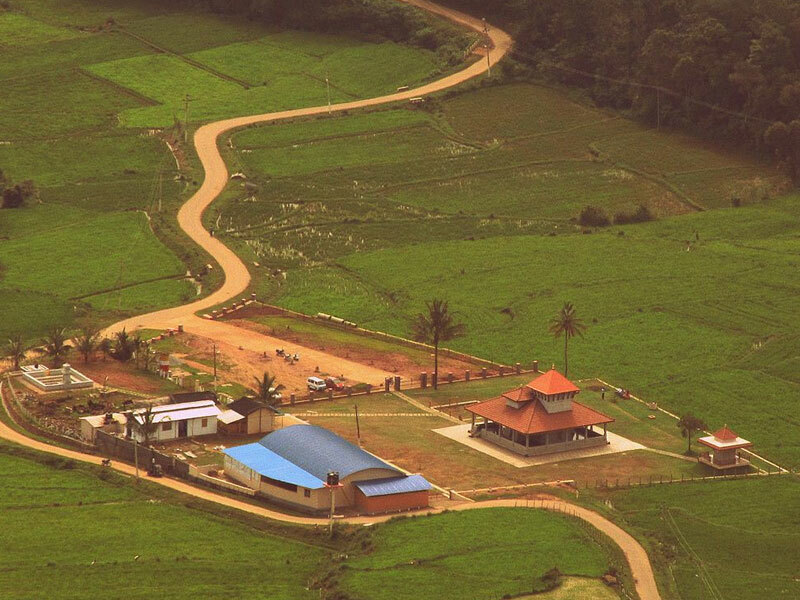 Kudremukh is a small hill station in its own rights. Trekking to the top of Kudremukh peak is a favorite activity among adventure hunting youths. Kudremukh National Park also ranks on top of the tourists’ wish list. Hanuman Gundi Falls and Lakya Dam are the other major attractions. Trekking and Chikmagalur go hand in hand. Baba Budangiri trek not only attracts adventure seekers, but also the religious pilgrims – thanks to the cave shrine perched on top of the hill. A hilltop fort that dates back to the Hoysala period in the 12th century. The citadel can be reached after an adventure-filled trek. 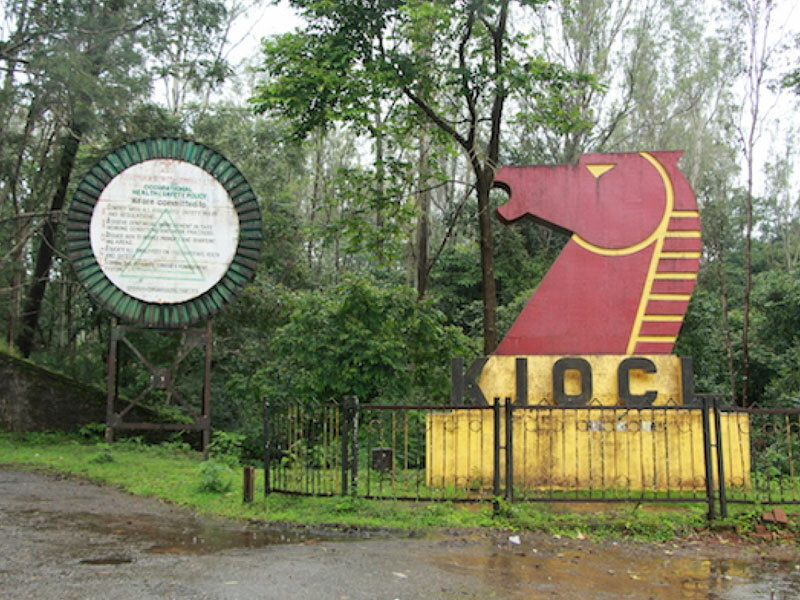 The place offers unmatched views of the surrounding Western Ghats ranges and the verdant mountain valleys.